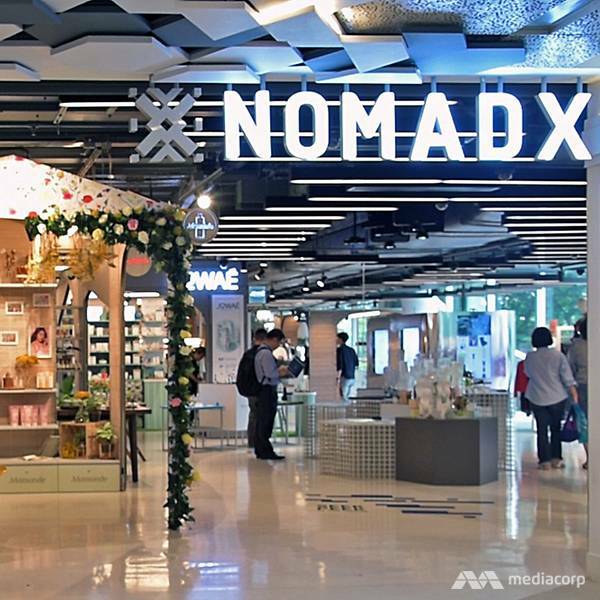 Plaza Singapura’s new Nomadx also combines eating and shopping with gaming for an interactive experience. 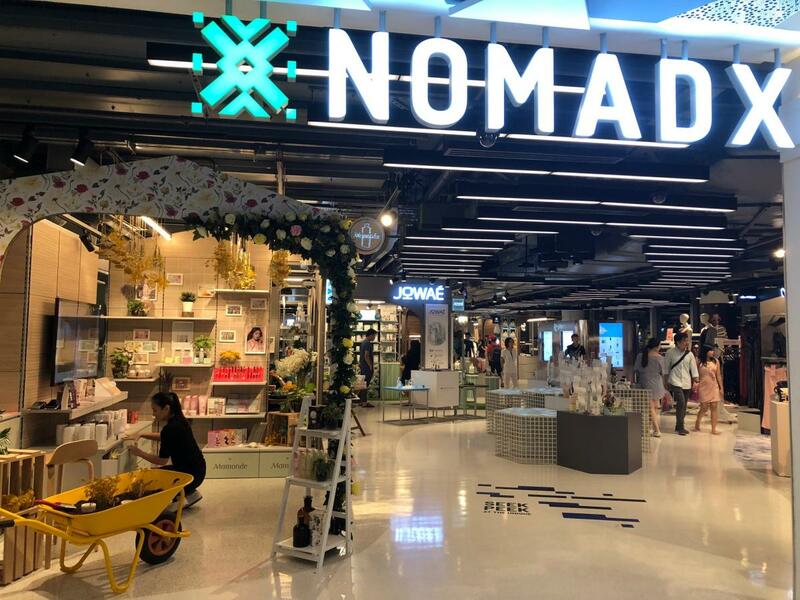 Taobao fans can now take their shopping sprees offline at the new retail concept Nomadx at Plaza Singapura. 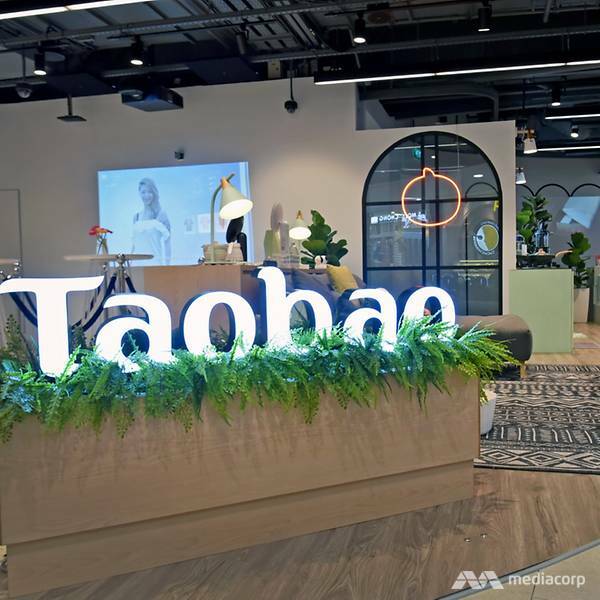 Spanning 11,000 square feet across two levels of the mall, Nomadx houses Singapore’s first physical Taobao store, as well as 17 other brands offering fashion, beauty, consumer electronics, food and drinks. 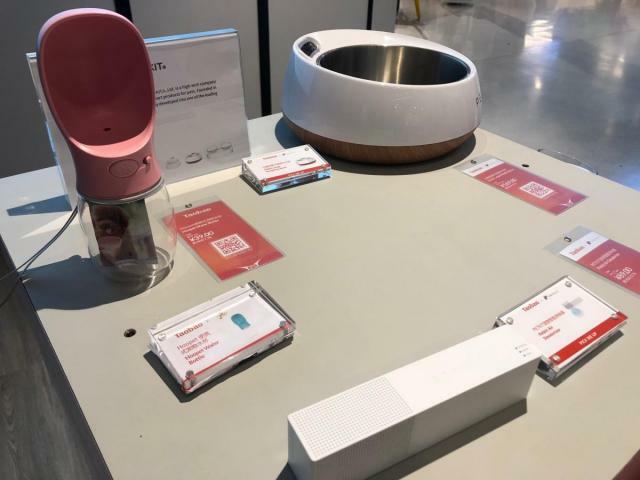 Taobao is only one of the online stores that has a physical outlet for the first time. 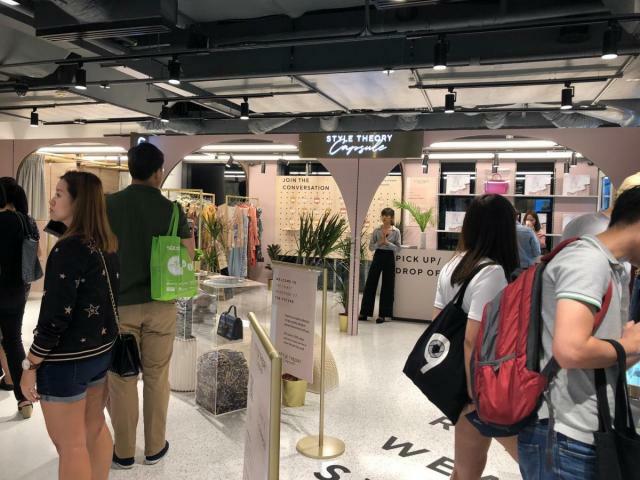 The other brands include clothing rental service Style Theory; fragrance design and mixology label Oo La Lab; Digital Fashion Week’s multi-label boutique; and F&B brands Teapasar and By Peapods. But while Nomadx is bringing digital shopping into the physical realm, it’s also enhancing the shopping experience through digital technology. 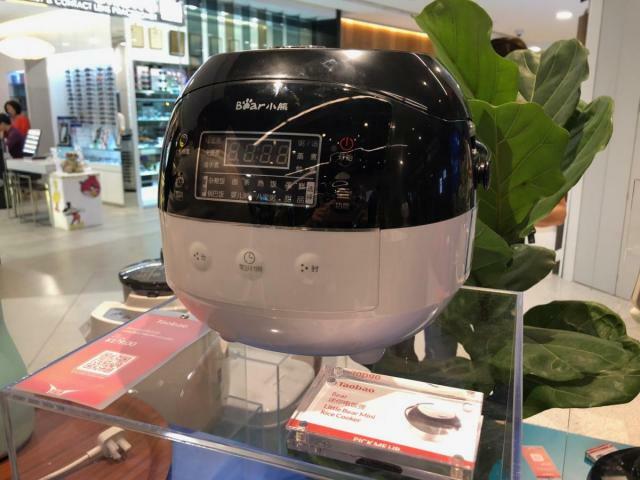 For instance, at the Mamonde skincare counter, you can place any product on a reader and have its information displayed on a screen. Over at Style Theory, you can scan QR codes to receive sizing and styling recommendations. Fashionistas can also shop for new-to-market Nomadx exclusives from fashion brands, such as Karl Lagerfeld’s Pins collection of bags and accessories rolled out in partnership with Robinsons. If you are more used to spending time in the virtual world than offline, you can choose to take part in a “game”. When you sign up through one of the store’s tablets, you’ll be assigned to a “tribe” based on the shopper’s profile you relate to best. You’ll then be able to receive products and deal recommendations based on your tribe profile, as well as see what other shoppers in your tribe bought. 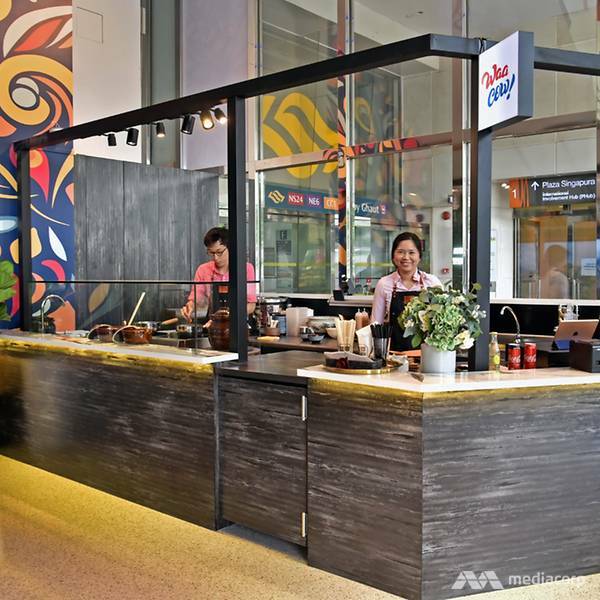 To complete your shopping experience, Nomadx also houses F&B outlets Bizen Wagyu Steakhouse By Aston Soon, Coco & Frank, and Waa Cow! Express. I dont really know how this will work lo. So many brands from Taobao youre not gonna be able to enjoy as with ecommerce. And with taxes and gst, is there really a need for a physical store? but anything lo. another place to kill time, same as the honestbee one.. if it lasts. Same like honestbee which also opens a store here?! Got tao bao price or not? That's the main reason most buyer willing to forgo warranty, long shipment delays, risk. Not the company's brand. I think it’s more for ppl to touch and feel the product. Rental, utilities, salaries, high overhead. Somebody got to pay for this. It's unlikely you get the same online price. I think Jack Ma got billions to burn. At least he is burning his own money. Jack Ma is reducing his stake in Ali Baba. He is likely to burn investors money since it is listed in US. 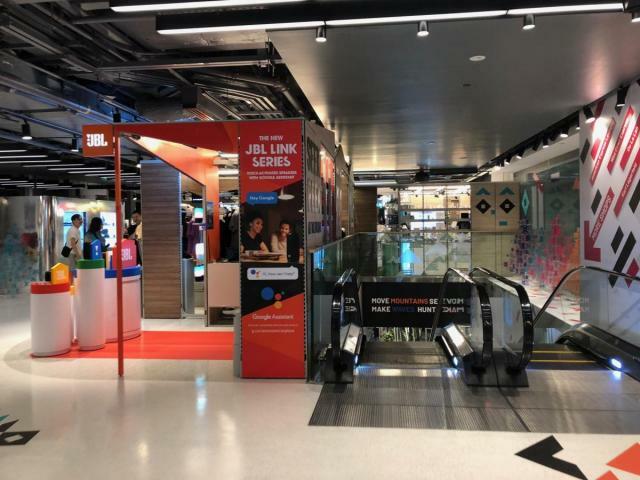 I had a chat with the guy manning the jbl kiosk at nomadx. He says the area is more for customer experience rather than to do sales. So he showed me the various new jbl products like the Android headphones. mean a place for various brands to showcase their products? 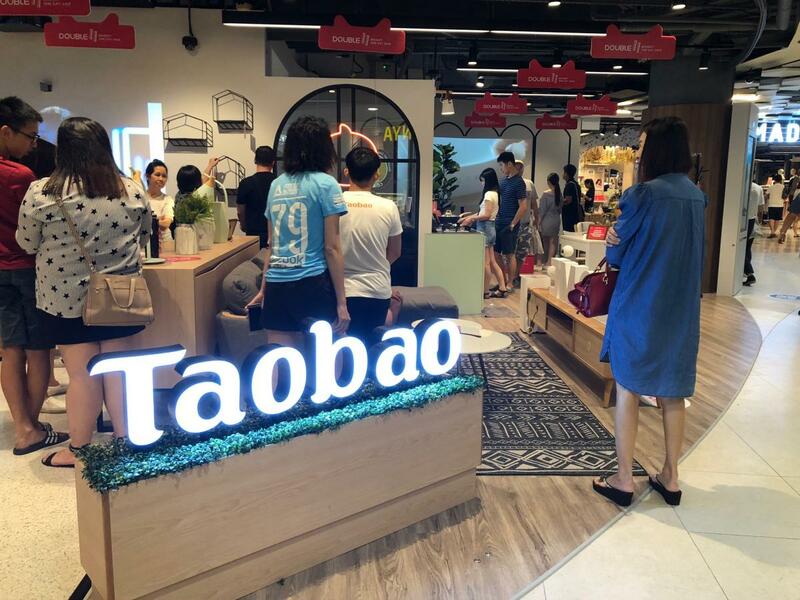 but taobao sells a lot of knockoff, can they display as legal brand? See and touch then buy online lor if they cannot match. 1st off....just remove the 3% transaction fee for overseas buyer or reduce it off 1% as per previous posb/dbs bank nets payment.... That will help boost the sales over the online portal. Physical store.... Hmmm well, think will be like those kickstarter physical display stores..... Lots of browsing but many will still go online to buy those products. Yes completely right. Business strategy. Just like Apple Physical Store. They can always sell online but to convert android users or new smartphone users to Apple, sometimes we need to touch, feel and test before we buy. After that they got you. Don't really care about the store itself. Think the bizen (Japanese wagyu beef place opened by astons) is within this nomadx? but Retail is not the right way to go. Online is the future. new gadgets. That's why some retail concepts will never die. touch and feel and the interactive experience. I wonder can it last for 3 years. too many items online lor .. Went to Bizen last night. It was okay... Even for the $$$ paid... OK only. Not a place I'll specially make a trip down to eat but won't mind popping in if I'm there. Be warned though, the beef serving portions are very tiny, so to have a normal meal, you must order the double up just to have a comparable steak as what you'd normally get in a regular astons. So if want to compare prices with other places, will need to compare with double up bizen prices. Overall does not really match up to established jdm steak joints in Japan. Worth a visit once or twice but nothing special. Stick to the regular Astons. Edited by Mockngbrd, 10 November 2018 - 04:34 PM. Went to Nomadx/Taobao. Nothing much inside the NomadX main store. More interested in the taobao one. limited items. but the more popular items are there for you to look see, touch touch, scan QR code to purchase directly from the app. also got a few IP cameras there for those looking for one. 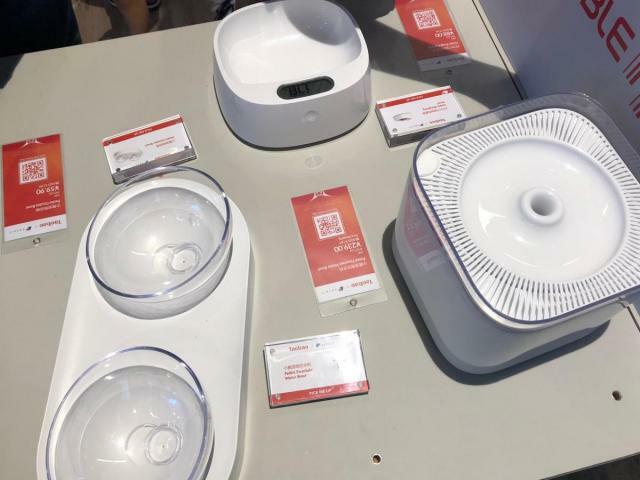 i think xiaomi brand. Edited by ChaosMyth, 13 November 2018 - 02:35 PM.